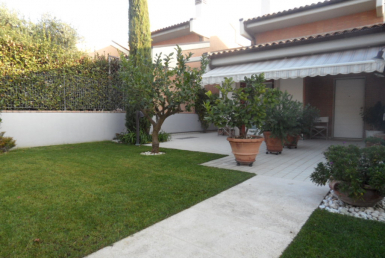 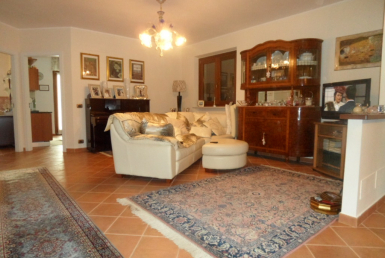 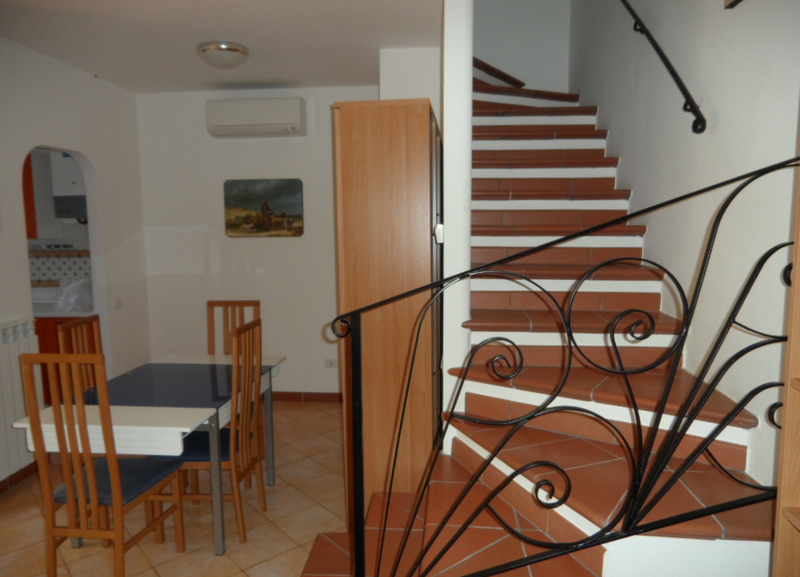 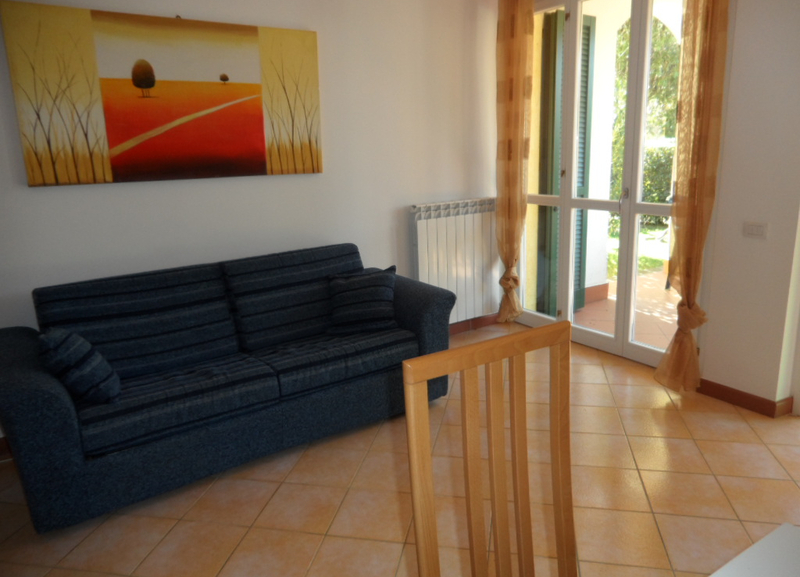 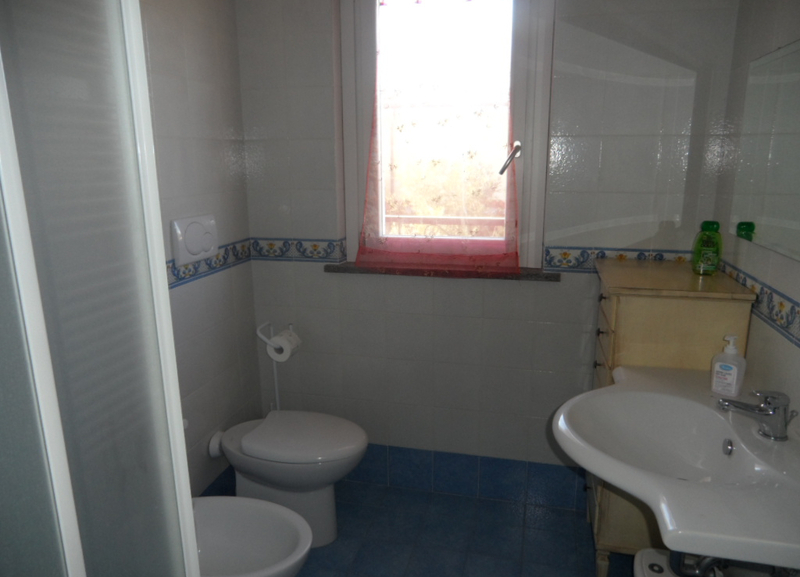 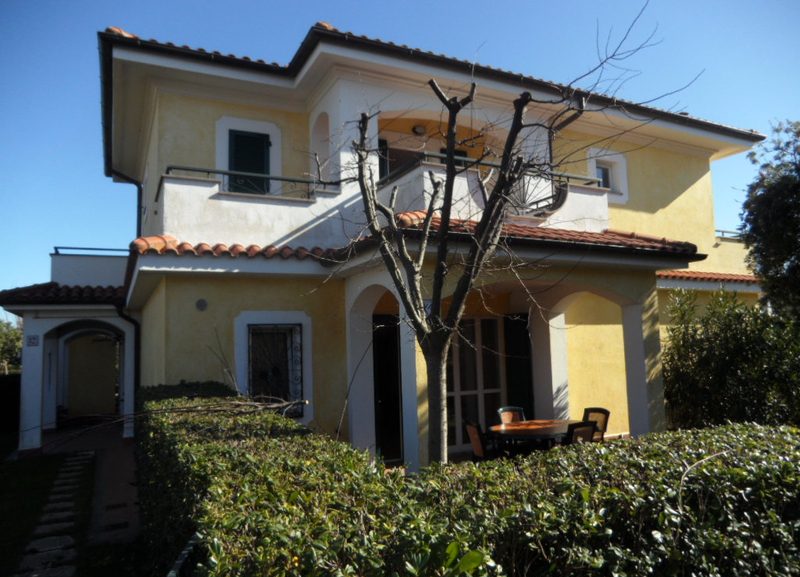 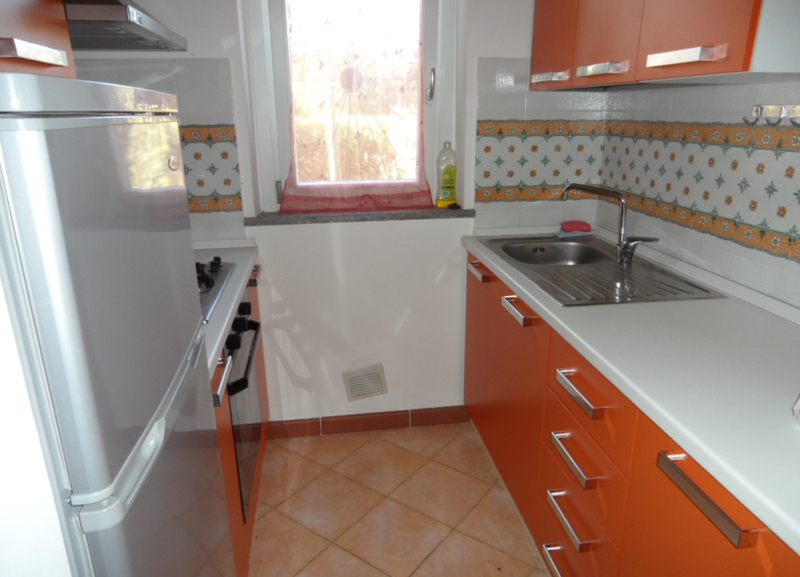 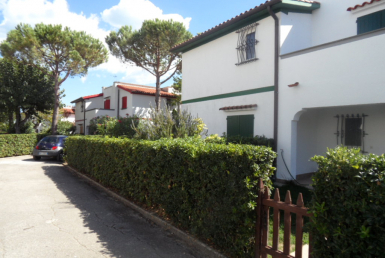 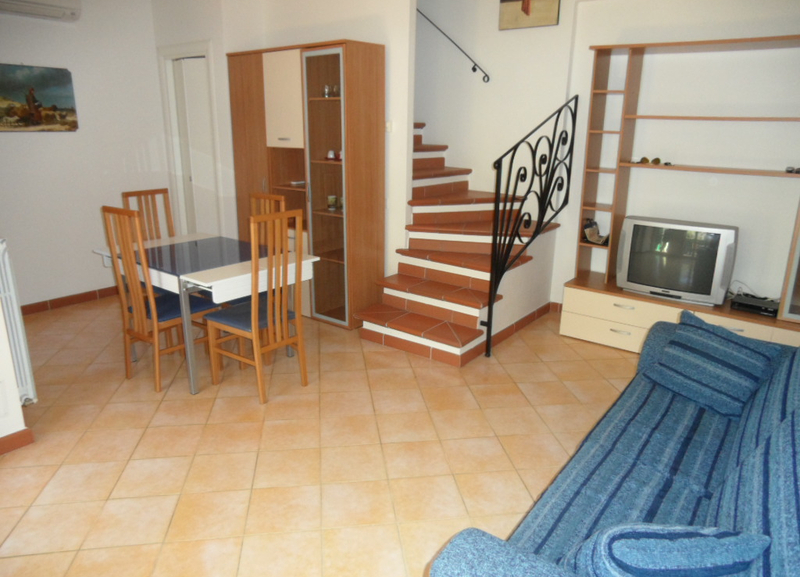 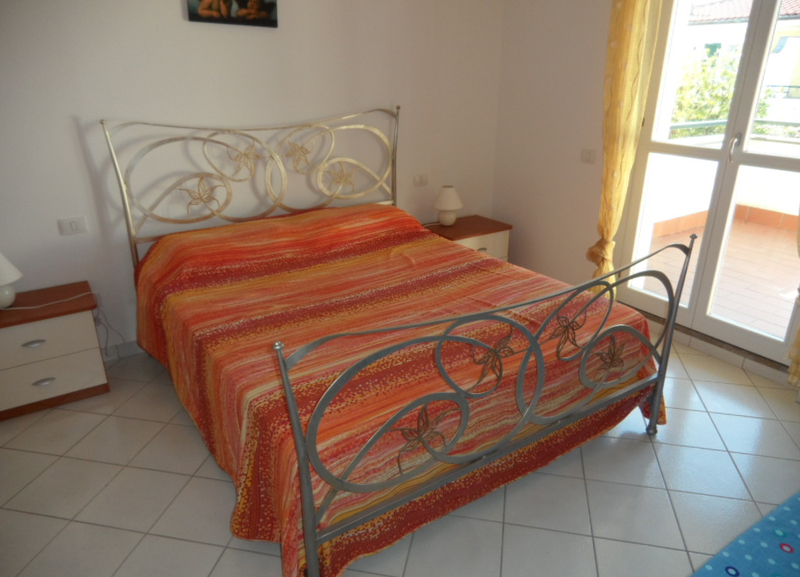 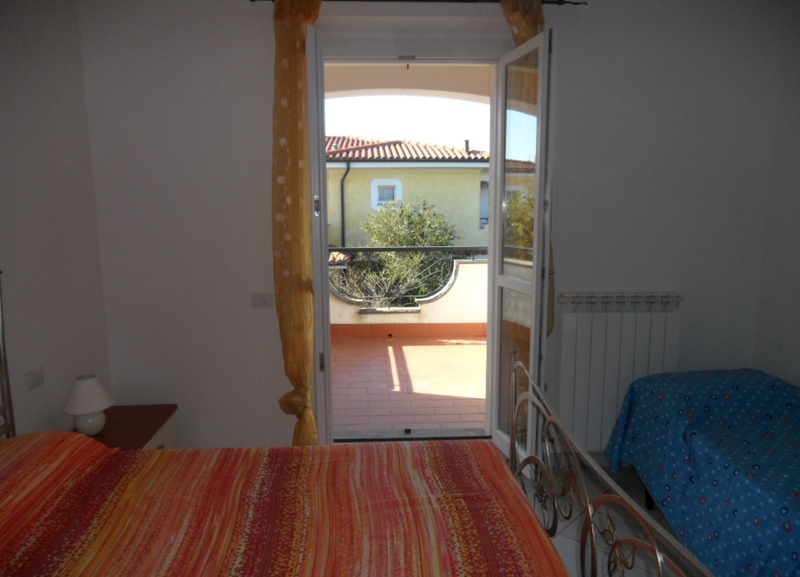 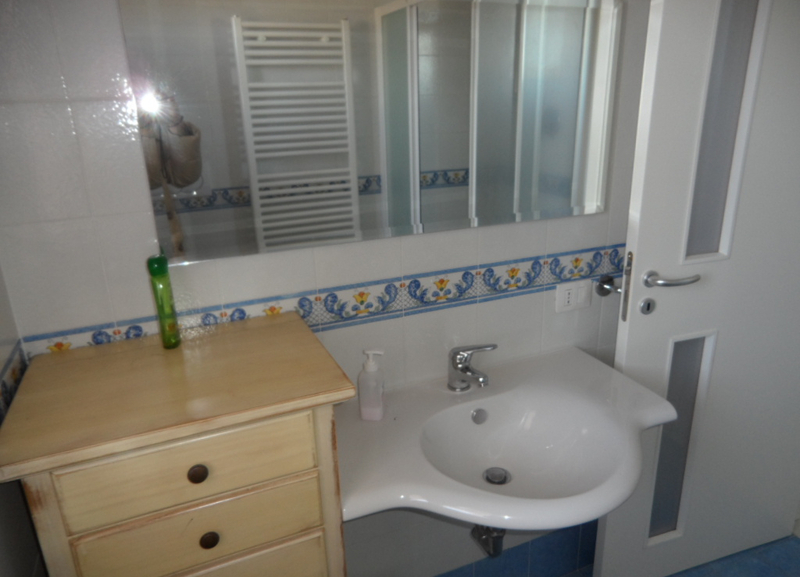 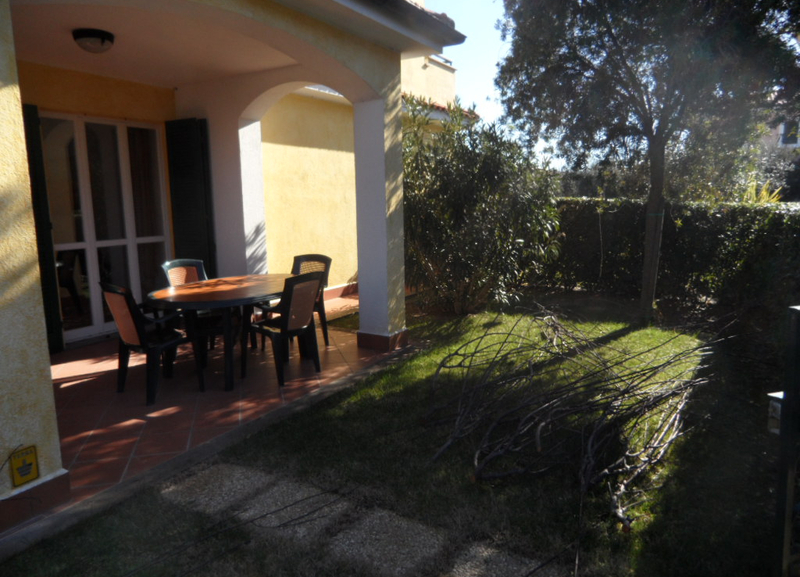 Home for sale in “”I Giardini del Conero”” complex in Scossicci, Porto Recanati. 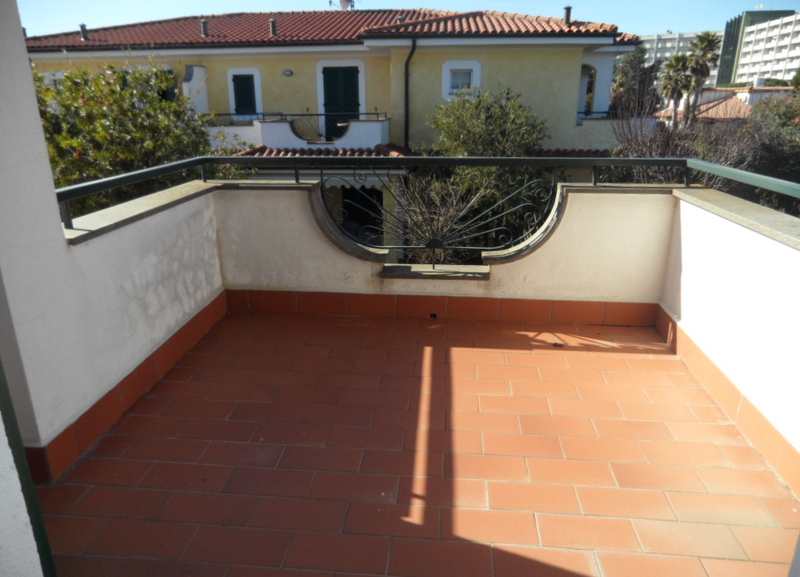 The solution is developed across two levels and includes an entrance-living area, kitchenette, bathroom, portico and garden on the ground floor, bedroom, bathroom and terrace on the first floor. 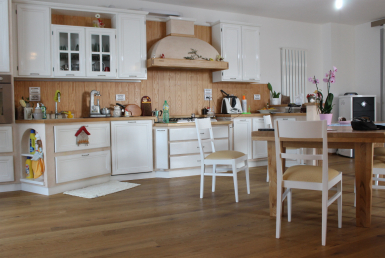 Features an independent heating system, air conditioning and owner’s car space.